Titan Roofing LLC services Goose Creek in Greater Charleston South Carolina for both commercial and residential roofing services. Our roofing specialists can provide minor repair services if you have a leak to replacing your entire roof if it is at the end of its lifespan. 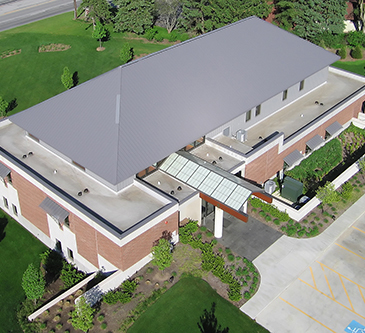 Work with us today to accomplish your roofing goals. Goose Creek homeowners that are looking to replace their residential roof at their home rely on Titan Roofing for the best roofing services in Goose Creek. No matter what type of roof you or the size of your home, your roofing project is our business. We work with both metal roofs and traditional shingles and can repair your roof or replace it if its at the end of its lifespan. However, before we start any work we will conduct a full assessment of your roof to best determine its needs. Commercial property owners in Goose Creek South Carolina that are looking to replace their metal or shingle roof at their place of business can reach Titan Roofing LLC at 843-647-3183 to schedule their roofing services. Our certified roofers have over 25 years of experience in the roofing industry and can assess your roof to best determine its needs. Let us replace your aged roof the right way the first time using techniques we have developed and perfected thanks to our years of experience. 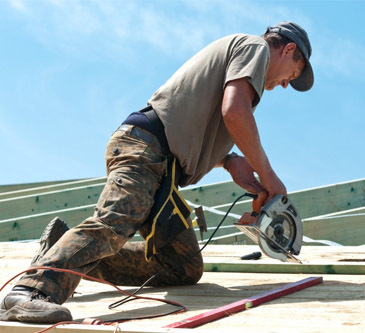 Both Goose Creek commercial and residential property owners can rely on Titan Roofing LLC and our expert roofers for the best repair services in Greater Charleston South Carolina. We don’t take risks with your time, money, or investment and will keep you informed throughout the entire process, ensuring that we properly identify your needs so that we can accomplish your roofing goals. Whether your home was damaged during a storm or you simply need to patch a leak, we can help. Whether you are in need of minor roofing services to repair your siding, shingles or metal roof or looking to replace your entire roof all together, we are here to help. Titan Roofing LLC, Greater Charleston’s premier roofing company, can handle all of your roofing needs. Reach our certified roofers today for more information by calling us at 843-647-3183.